The AR company is currently talking about their headset. Magic Leap L.E.A.P Conference has kicked off and their Keynote is going on right now. Please take a look. 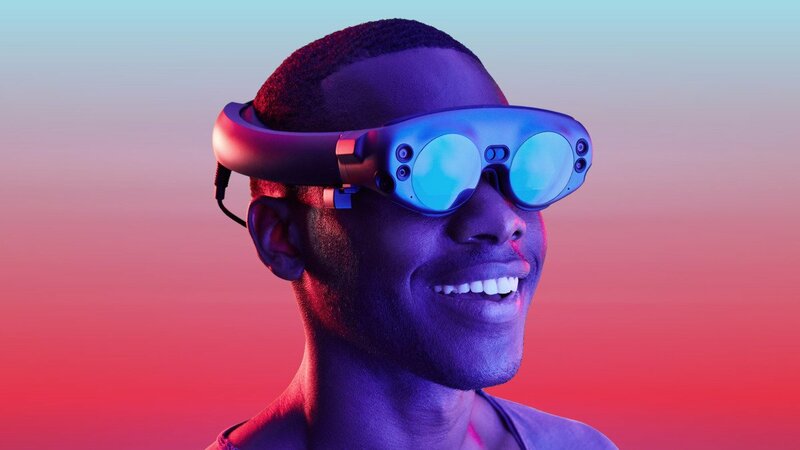 One of the first AR headsets to ship, Magic Leap has been struggling to demonstrate value to customers and developers. 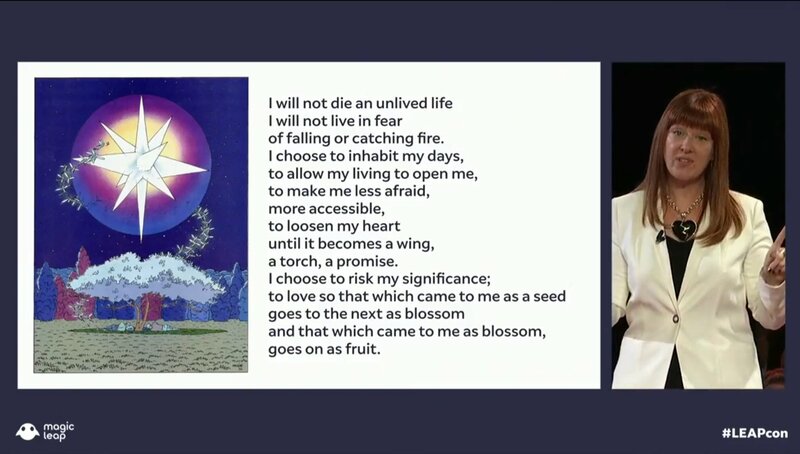 This might be the first and last conference dedicated to Magic Leap, so savor it while you can. The Keynote is still going on, if you want to hear the company wax poetic about how they are going to stay alive long enough to bring a viable AR headset to market. I’m confused. Aside from what they released, I thought the core tech they have is way ahead of its time- and that it’s just a problem of making it consumer ready. Is this not the case or what? I haven’t heard anyone support or refute what I’m saying. Is the product they released all they got? Are you sure? I thought they made certain parties sign NDAs. We need to hear from them now that it’s publicly released, unless the NdA protected other stuff. Right. I’m just curious what they actually have beyond this, if anything. They were making this out to be a true huge leap forward. It’s weird. They were just really good at early hype, the result isn't particularly weird unless you bought into the hype sight unseen. ML has a wider fov and two focal planes, so they are a bit ahead in display tech. That's just because it's newer than hololens. Microsoft can increment too, I'm sure they could release something better than Magic Leap next year if they wanted to. They're fundamentally using the same tech. I think the details are a bit different. MS are using a holographic waveguide to project the image, and the FOV is limited by the refractive index of the plastic. They are already using the plastic with the highest known refractive index. Of course MS could drop the waveguide and switch to using something more like the ML system. The display is a bit better than hololens. They display two fields at different focal depths, so you have to adapt focus as objects move, and they have a wider field of view (not hard hehe). Hololens2 will struggle to improve their field of view unless they change display tech, which they could, of course. I doubt if MS will add multiple focal depths, so ML will keep that advantage.